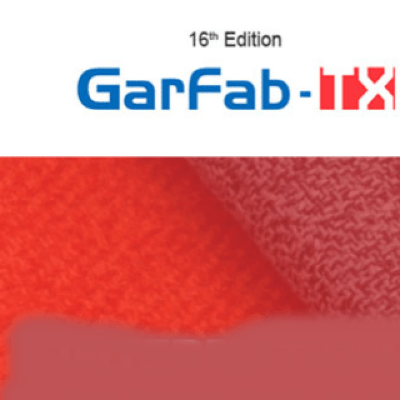 We are pleased to inform you that Vardaan Events Pvt Ltd is organising Garfab-TX Surat 2019 which will be held from 5th to 7th April 2019 at Siecc, Surat. Surat, an emerging city in the State of Gujarat, is known as the textile city of Gujarat. And the epithet is perfectly suited to the city. The textile industry is one of the oldest and the most widespread industries in Surat. Weaving and printing were the major highlights, though embroidery still remains its backbone. 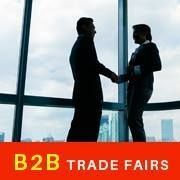 16th edition will have enhanced presence of textile companies from India and overseas.